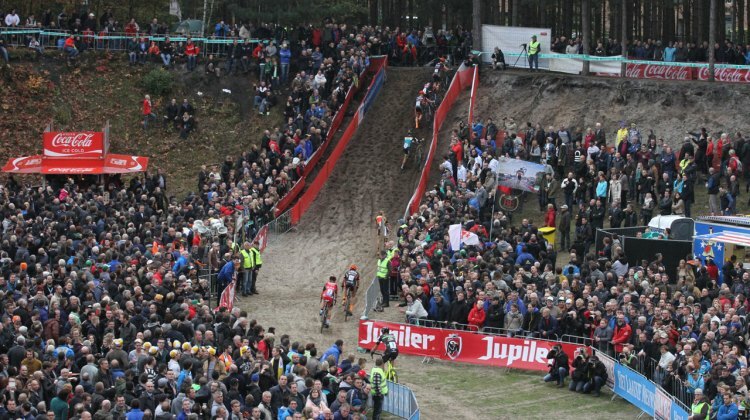 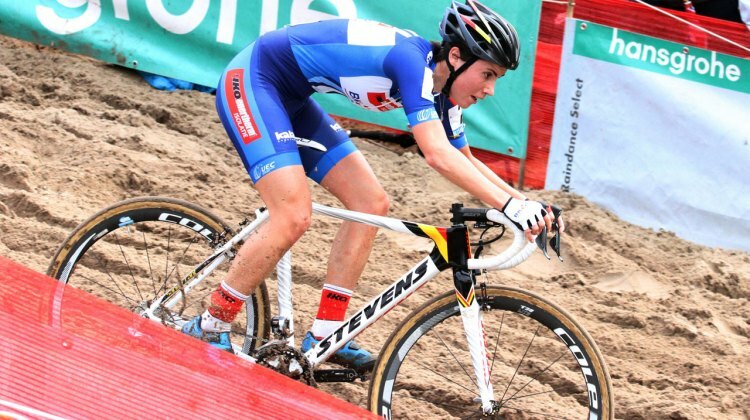 The 2018/19 Telenet Superprestige kicked off in Gieten, Netherlands on Sunday. 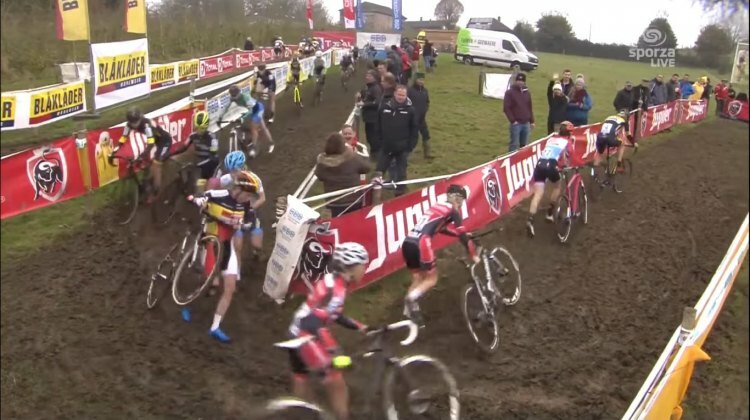 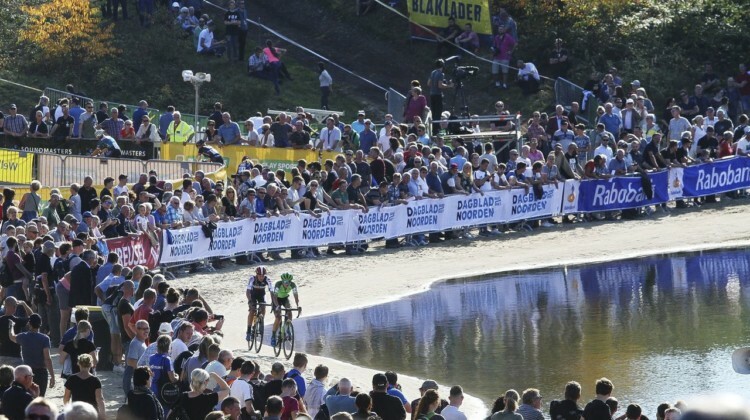 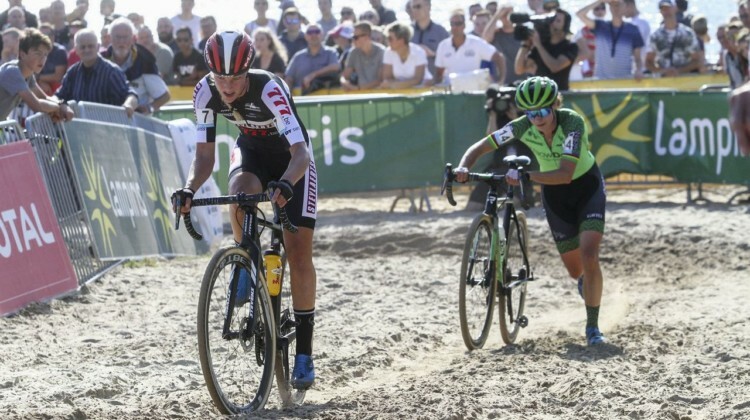 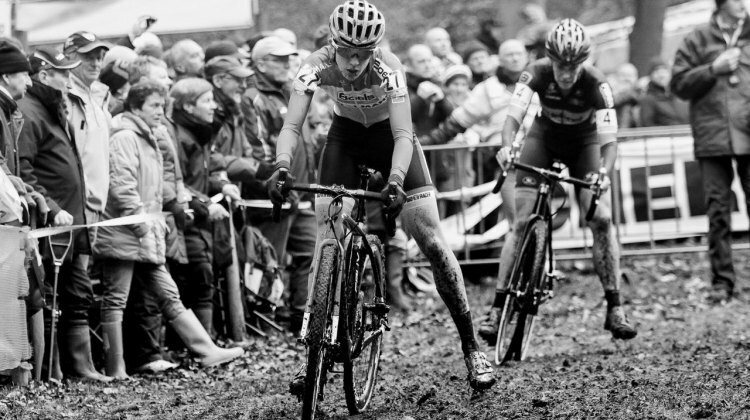 Watch replays of the Elite Women’s and Elite Men’s races. 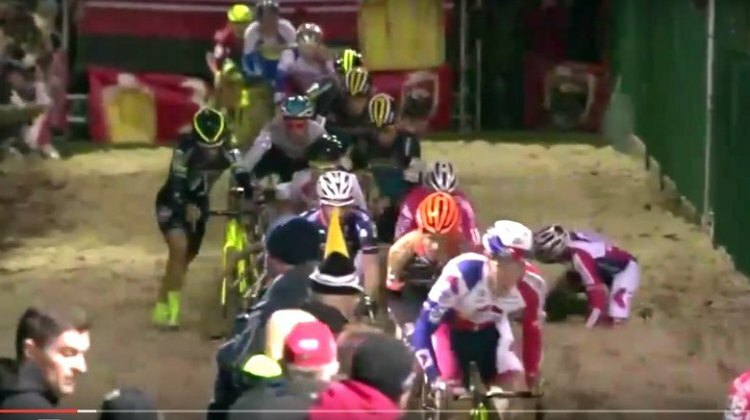 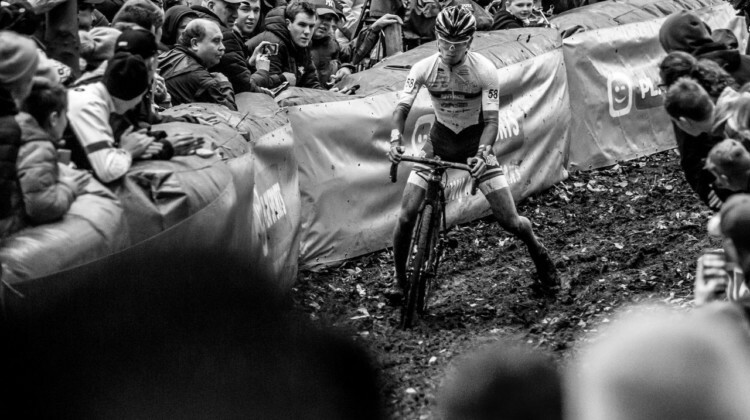 Mathieu van der Poel showed few effects of his ankle injury en route to winning the 2018 Superprestige Gieten in dominant fashion. 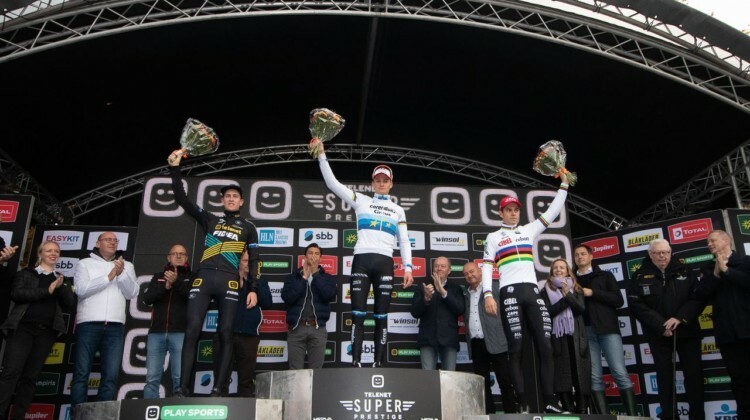 Report and results. 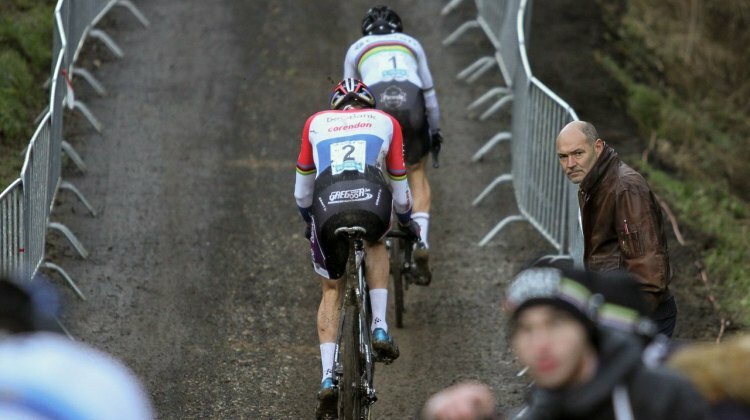 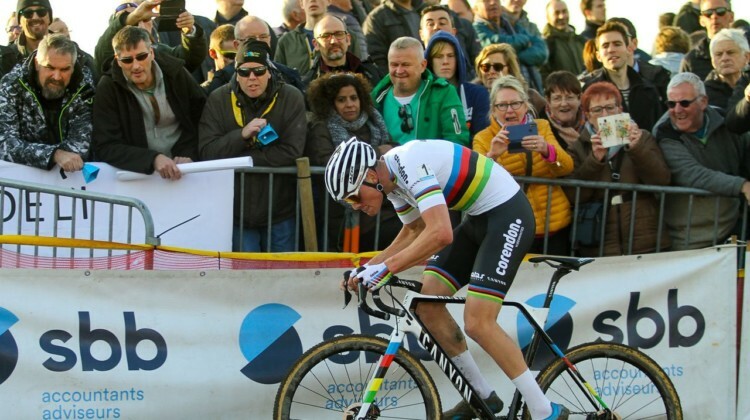 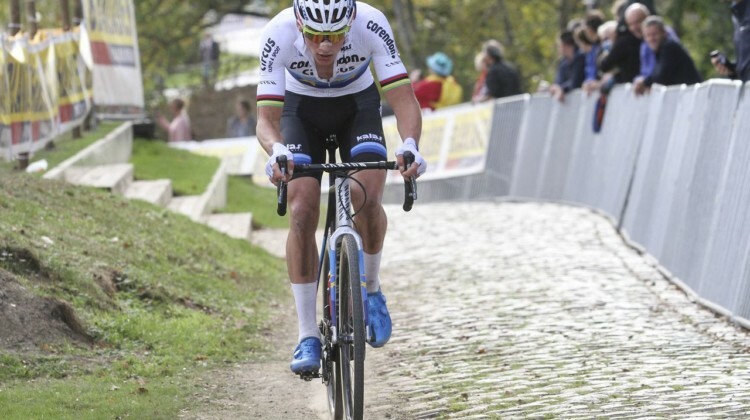 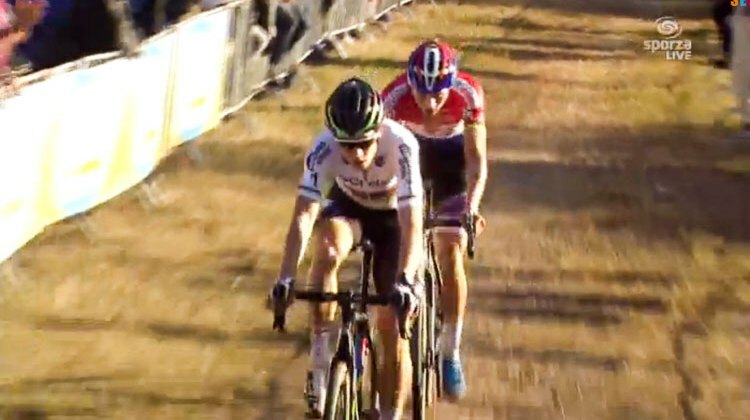 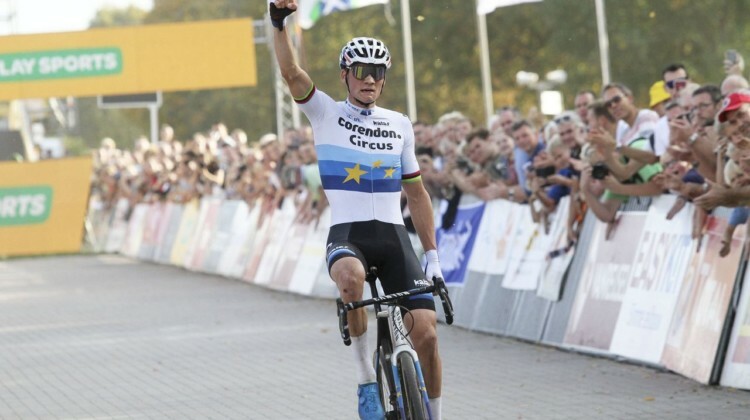 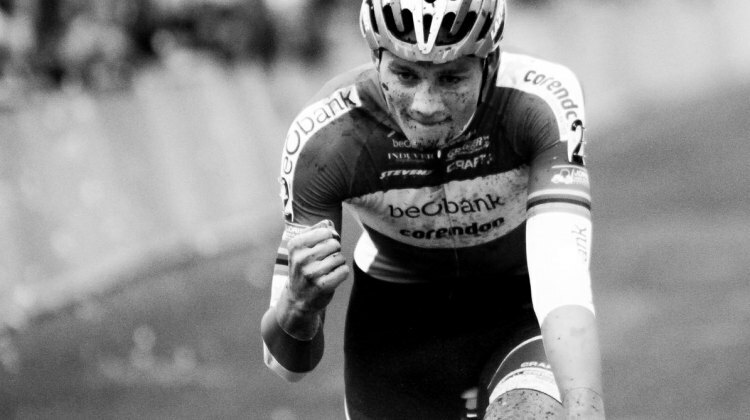 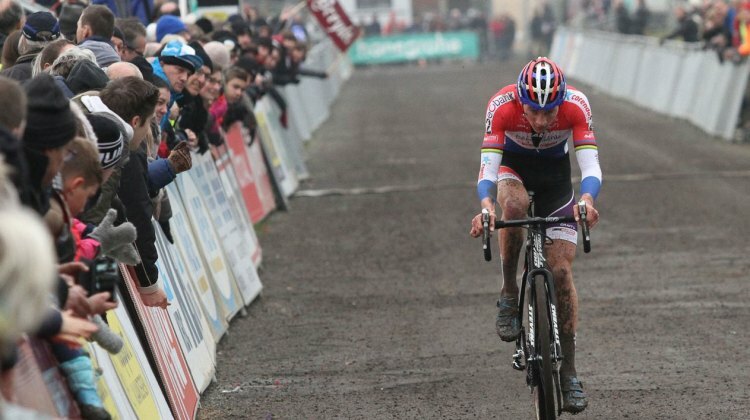 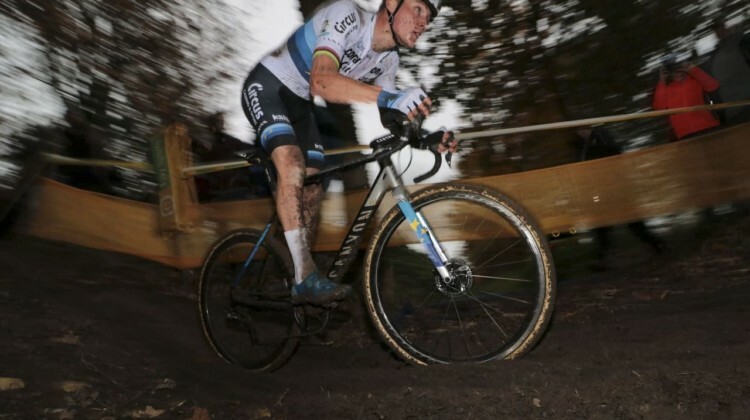 Mathieu van der Poel’s winning streak at the 2016 Superprestige cyclocross series came to an end today, thanks to Wout van Aert’s reign at the Spa Francorchamps course. 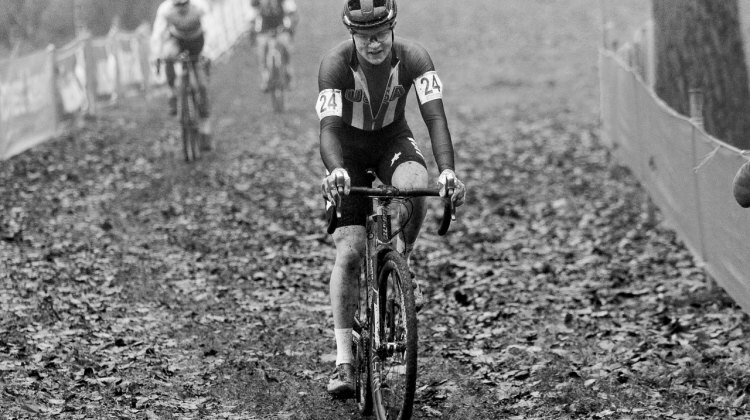 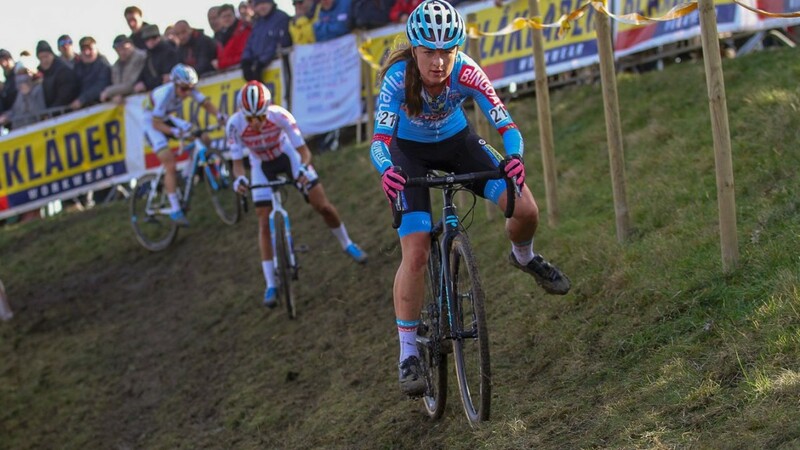 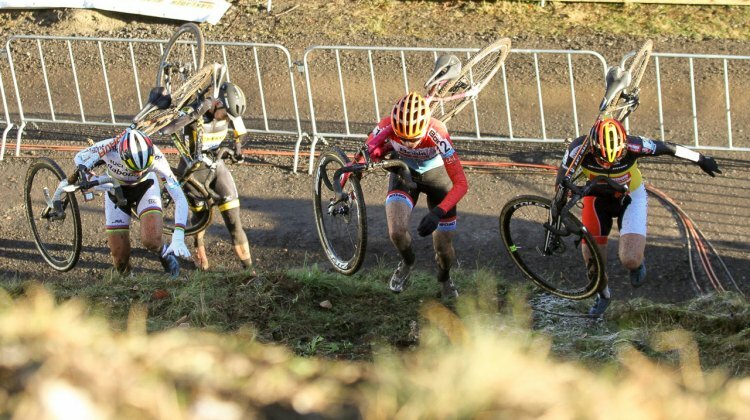 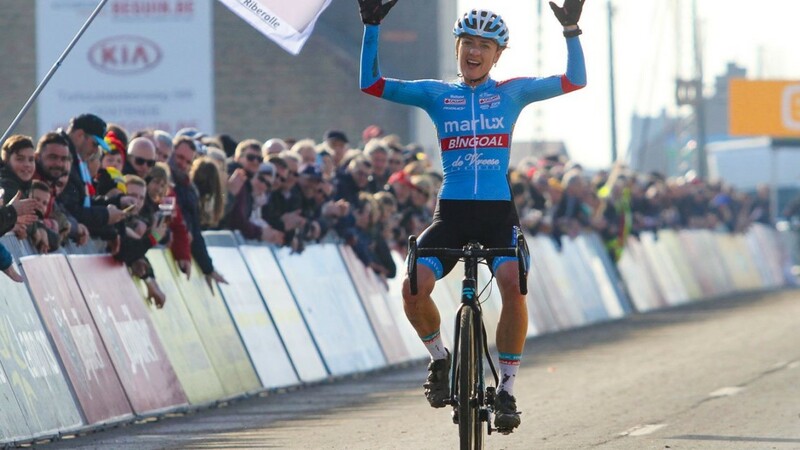 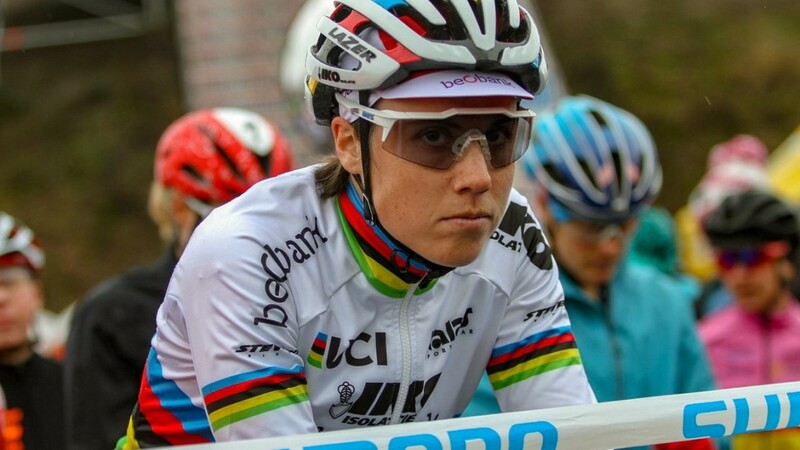 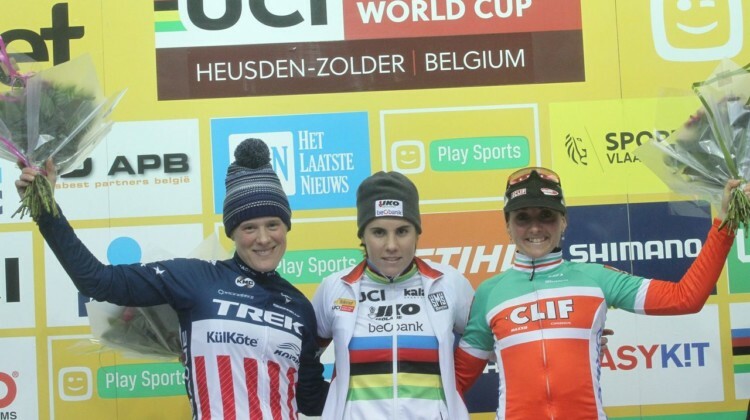 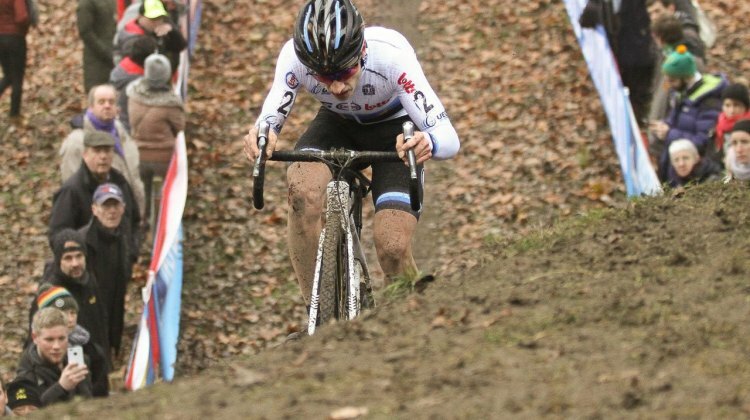 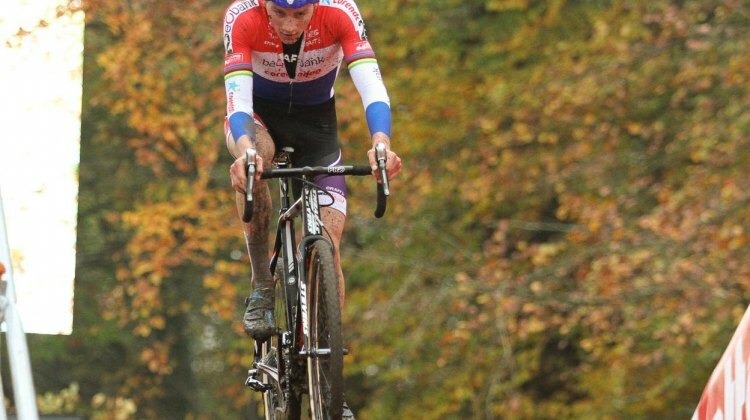 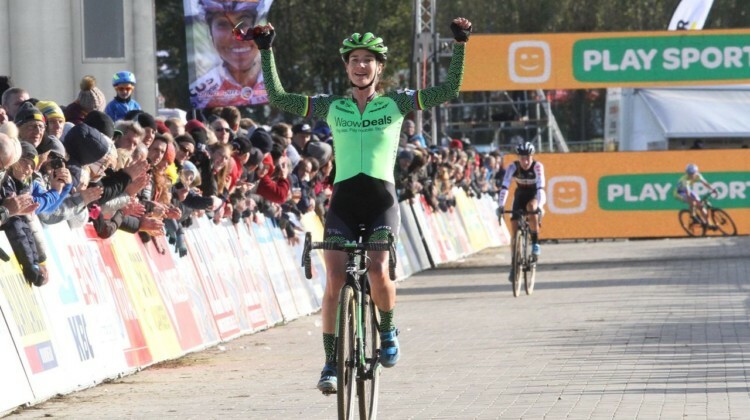 2016 World Champion Thalita de Jong (Rabo Liv) is back on top after a powerful ascent the steep run-ups and paved climb of the Spa-Francorchamps Superprestige race today.